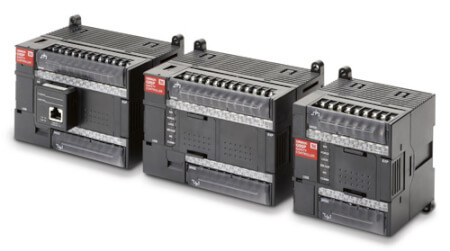 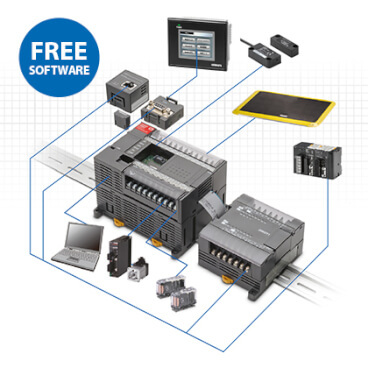 Our safety control and visualisation package contains all the components to provide a programmable and flexible machine safety control solution, with the added benefit of a visual interface that provides detailed diagnostics and user information. 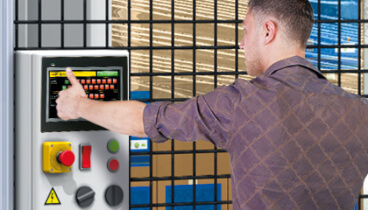 With free programming software applications can be realised quickly and with minimum effort. 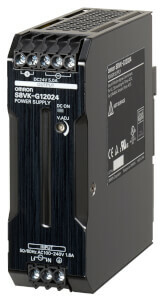 How to connect an NB HMI to G9SP safety controller?